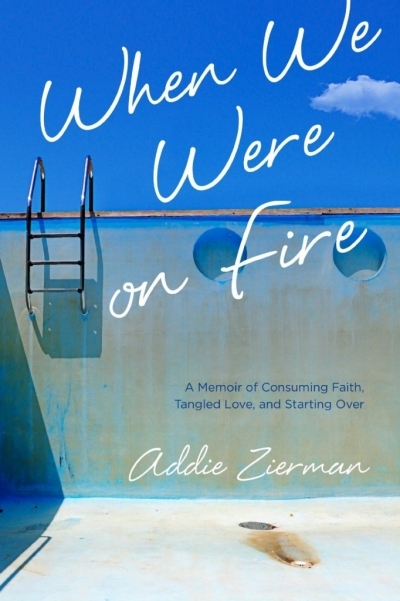 As a teenager in the late 1990s, Addie Zierman was caught up in the fervor of the evangelical Christian subculture of the time—wearing WWJD bracelets, attending See You at the Pole events, listening to Christian music, leading Bible studies at her high school, going on mission trips, and writing page upon page in her prayer journal. Although she was doing everything she could to follow the rules and be on fire for God, early romances, warped by this subculture, sowed small seeds of doubt and discontent. That doubt and discontent grew much greater at her conservative Christian college and eventually led to a complete burning out on church and faith during her twenties. This memoir is the story of her early days on fire for God, her slow descent into a place of deconstructing her faith, and her road back to a faith that is more balanced and sustainable. Each chapter starts with a short definition of a term or movement within the evangelical subculture in which she was raised. These provide context for those who may not have experienced some of these particular expressions of Christianity. She writes in a wry tone that adds a bit of humor to the undertaking. Many of the early chapters begin in the second person, inviting the reader to experience how it feels to be subsumed in that subculture and to vicariously enter into its emotional longing to do more for God. She changes the narrative into the usual first person voice as she goes on to relate specific stories. I am a generation older than the author, so many of the specific details of the current bands or movements were not part of my experience, but I recognized the underlying feelings and cultural expectations immediately. Her use of the second person to describe her experiences made this recognition all the more powerful, and I appreciated that chance to revisit my own experiences through someone else’s lens. It’s fascinating to watch the eventual impact the pressure of this subculture— with all of its trappings and requirements and focus on outward doing— has on the author as she moves into her college years and finds herself at odds with what is expected of her. Her deconstruction phase is clearly more of a reaction to the church culture in which she found herself than it is a theological questioning, although the disintegration of her participation in the subculture does have an impact on her beliefs about God since the two were so intertwined for her. As she continues to move through her twenties, she increasingly struggles with depression and too much alcohol use as she both rails against the church and finds she can’t leave it altogether. This battle within her eventually begins to tear at her marriage. 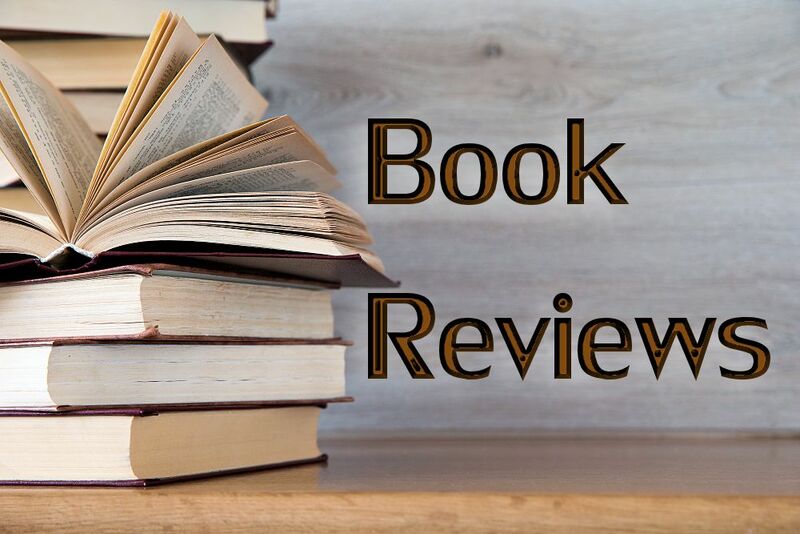 She finds herself at odds with her husband, who is better able to stay connected with familiar forms of Christianity despite his own reluctance to embrace all of the culture there. This section of the story and her eventual uneasy reconciliation with the church are the weakest parts of the story. It is not always clear what is driving the depths of her misery as she appears to tread carefully in what she relates—no doubt to avoid damage to people in her life who are likely to find themselves in these pages. Her reaction often seems extreme for the details she does choose to share. Likewise, it is not clear what changes for her in the end that enables her to reconcile with the practice of church attendance (other than the fact that she gets pregnant and feels a need to provide a better environment for her child). I would have liked to hear more about how her beliefs evolved during this process, where she still struggles, and where she has found peace. It is also a powerful reminder of how a focus on following the rules and doing all the right things as a means of displaying one’s relationship with God can have destructive outcomes in the long run. There are too many ways of following Christ for us to ever be able to define a single right way that will fit all people.